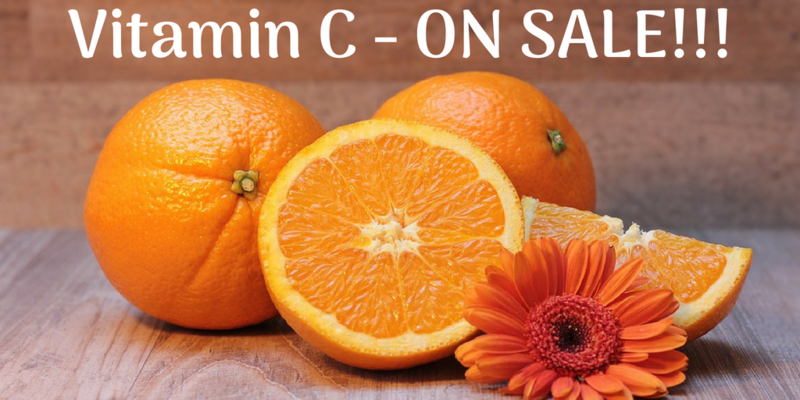 15% off Vitamin C supplements in April! If you aren’t sure if you could benefit from a Vitamin C supplement, ask Dr. Rodwin. Check out the Vitamin C supplements that we sell at our clinic.